We were green before it was cool to go green. Buildings consume more than two-thirds of U.S. electrical energy, most of which is produced by burning fossil fuels. 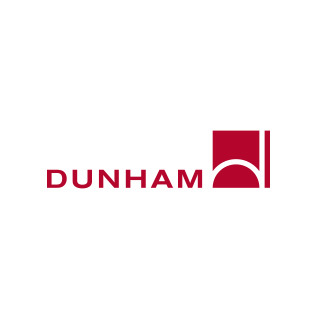 Recognizing this, Dunham was an early adopter of the LEED and B3 Accreditation process and has long been at the forefront of sustainable mechanical and electrical systems design. Absolutely committed to pursuing renewable energy strategies for architects and building owners, we not only have the detailed expertise to design these systems, but also “walk the walk”—purchasing renewable energy credits to offset 100% of the energy used in our office space. 10+ projects that meet Minnesota’s rigorous B3 (Building, Benchmarks and Beyond) guidelines. The knowledge and experience to help you achieve major certifications in sustainable design or operation.